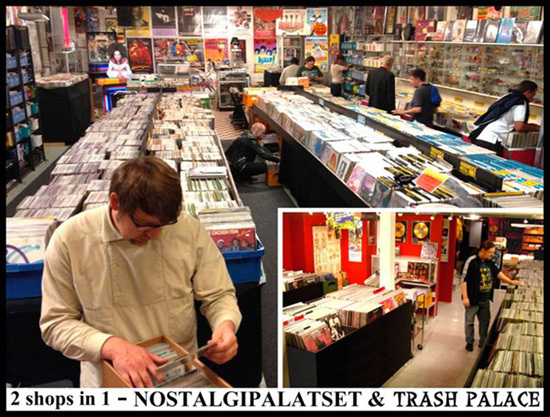 We are the largest enterprise in Sweden selling vinyl records aswell as vintage toys and movie posters. ATT.! The items available here on our website represent only a tiny, select fraction of our entire stock - so, to be sure to get a proper overlook of our more than 100K(!) of records and other stuff - please visit our STORE!